INTBAU Iran was established in 2007 to give local, national, and international attention to Iran’s unique and rich built heritage and vernacular typologies. Ten years on and under new leadership, the chapter has set the following objectives to build on its previous work. 1. Undertake a comprehensive analysis of the history of Iran’s traditional architecture and urban planning. 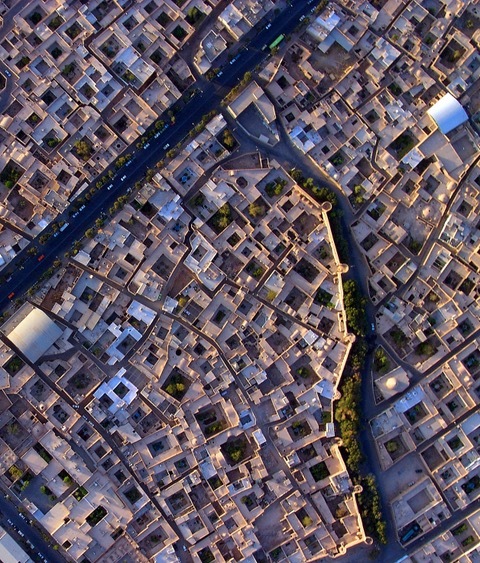 Case studies will be drawn from Iran’s significant architectural and urban heritage to offer potential solutions to present development problems. This objective will be achieved through in-depth site analysis and a series of workshops and seminars led by practitioners and people who live in or have significant experience of traditional built environments. 2. 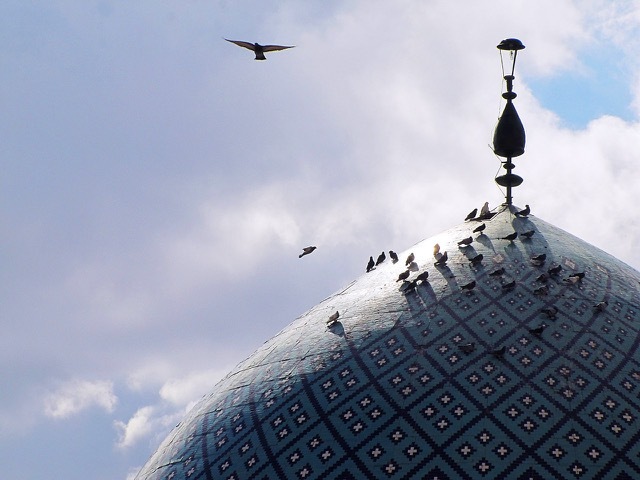 Create a framework for safeguarding Iran’s traditional built environment through the engagement of the general public as well as the agencies involved in the development process. The framework will require discussion and definition of terms such as heritage, shelter, and sense of belonging, and will aim to contribute to better place-making. 3. 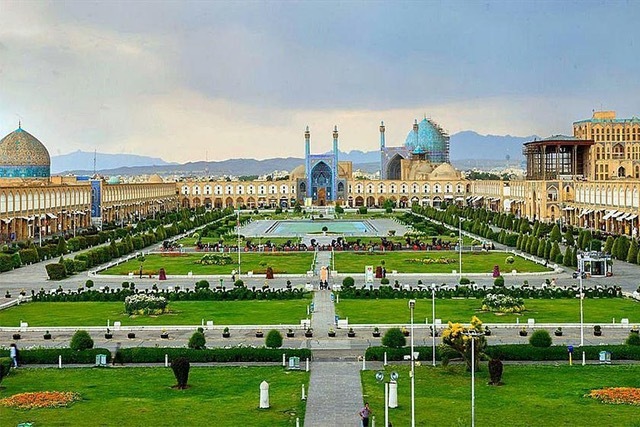 Promote the documentation of traditional cities such as Esfahan and Yazd, which has recently been designated a UNESCO World Heritage Site. This will involve the study of the cities’ built forms as well as of each mansion, house, mosque, bazaar, and government (or ‘Dolati’) building. 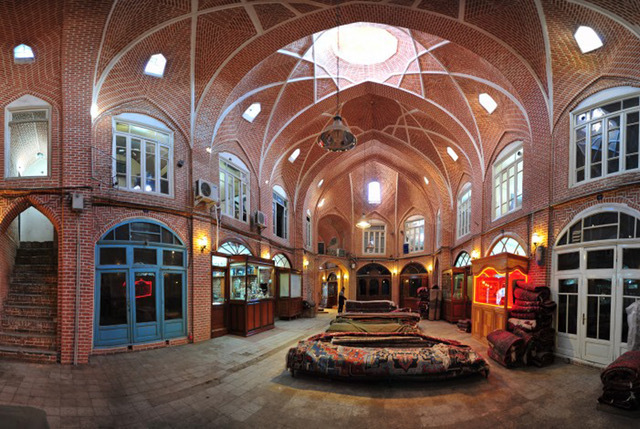 INTBAU Iran will collaborate with other INTBAU chapters on a series of workshops about the culture of traditional Iranian cities. These efforts will result in a book promoting new strategies and techniques to resolve the challenges facing traditional cities. 4. Grow INTBAU Iran’s network of interested people and professionals who can contribute to these objectives, beginning with the active recruitment of students. 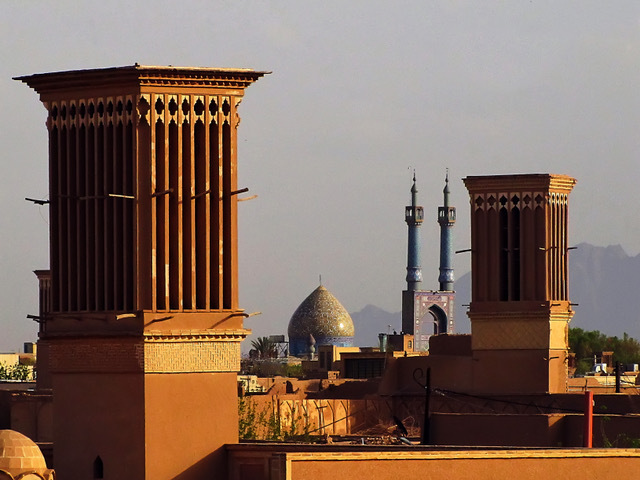 Calls for contributions from members across Iran will lead to an informed, engaged, and well-connected environment of professionals promoting the value of traditional places. 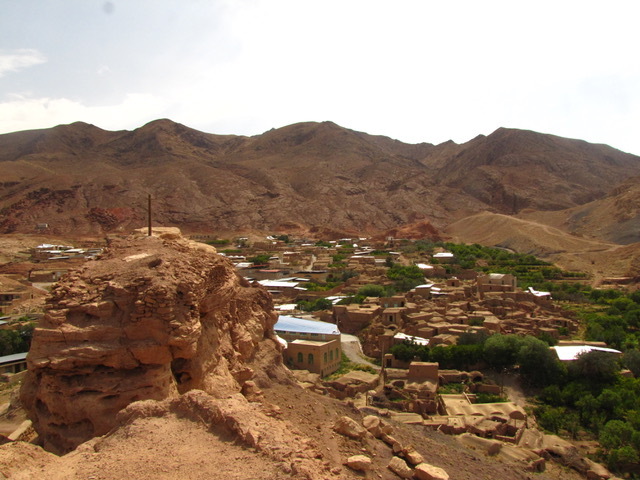 INTBAU Iran will initially focus on the conservation of Yazd and the promotion of many encouraging but unpublicised examples of local people’s efforts to conserve their own homes. 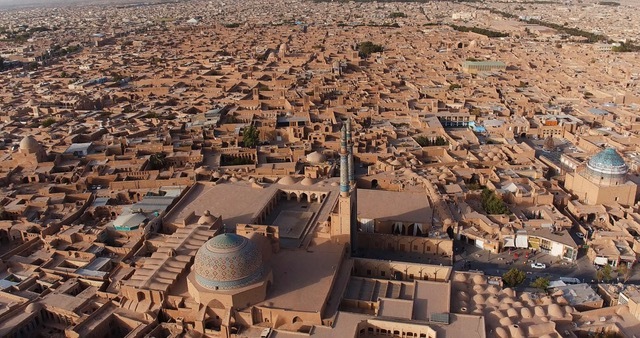 Yazd’s UNESCO designation gives particular importance to this work. We welcome enquiries from individuals and organisations interested in contributing to the network.